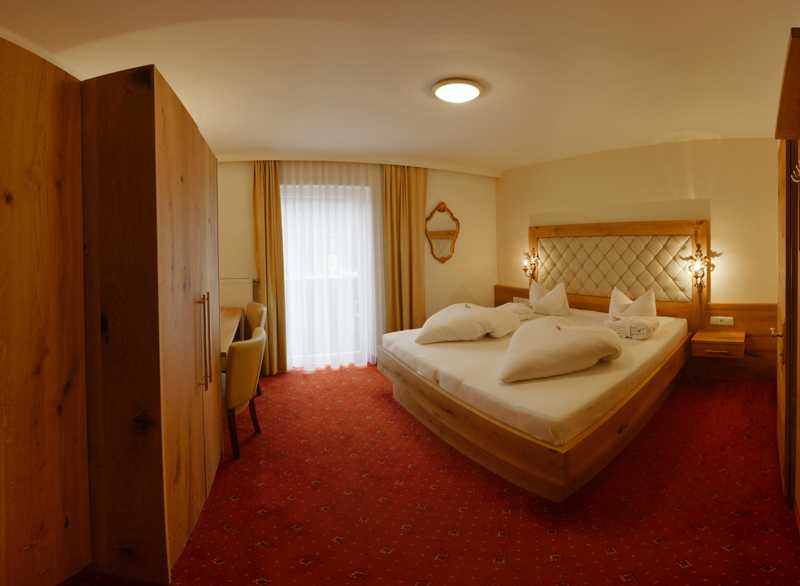 The Hotel Habicht offers, with its dreamlike location at the outskirts of Fulpmes, rooms with unrivaled views. 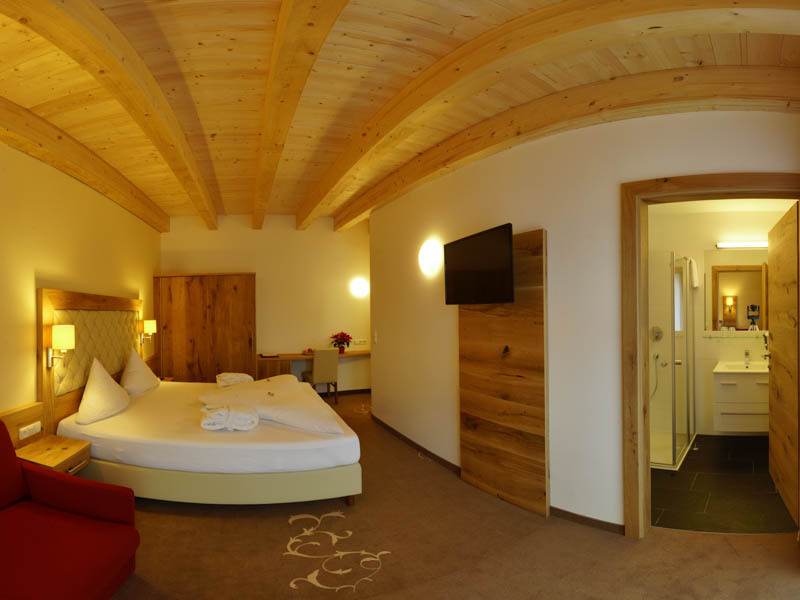 Enjoy the breathtaking and impressive Stubai alpes, and the village Fulpmes from your balcony, capital of the Stubaital. Light, comfortably designed rooms – with flatscreen TV, telephone, modern bathrooms, cosy beds, balcony and SAT-TV, of course. 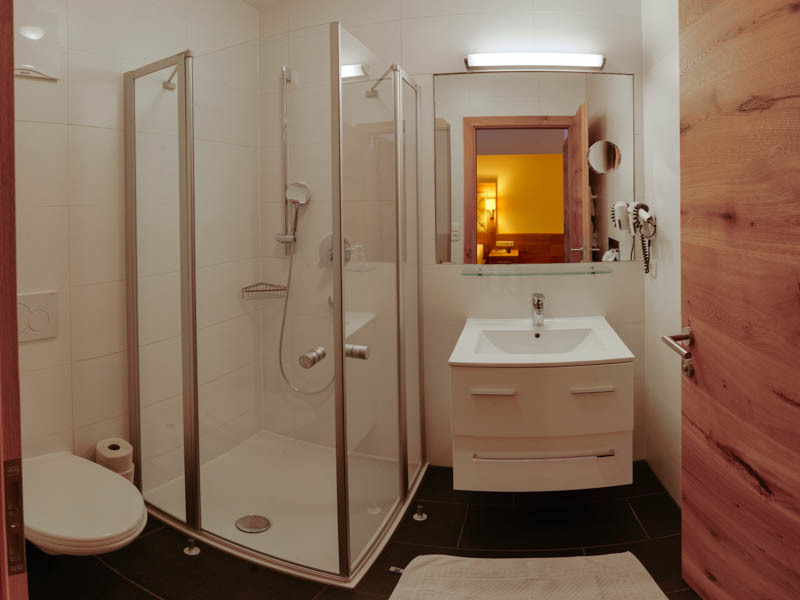 Feel comfortable from the beginning to the end of your stay, just like at home. In our cottage/country house Habicht, you can find our relaxing/feel-good apartments with exquisite comfort and the best amenities. Kitchen, separate living and bed rooms, and play room for kids and a big patio with an amazing view comes standard in each apartment. Perfect for 2-8 persons, sizes from 55 to 90 square meters.